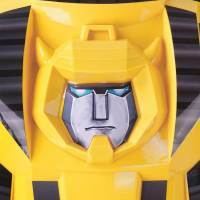 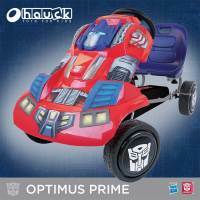 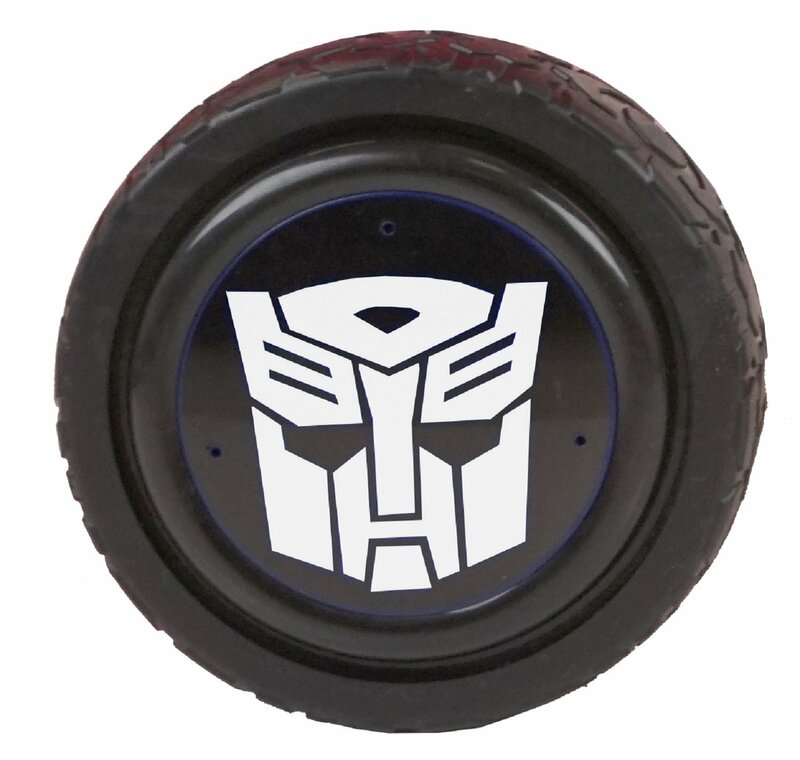 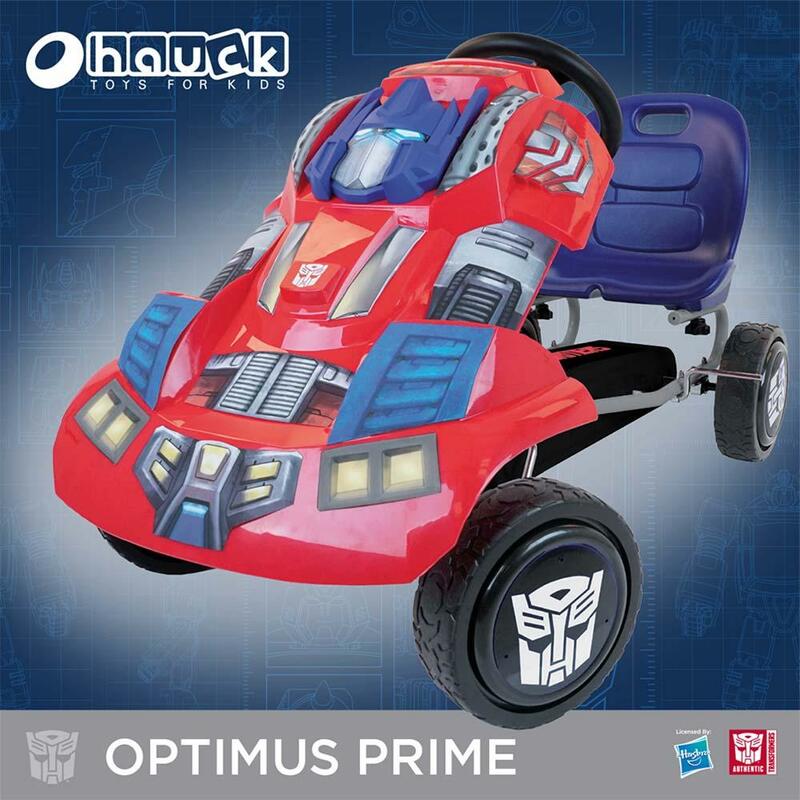 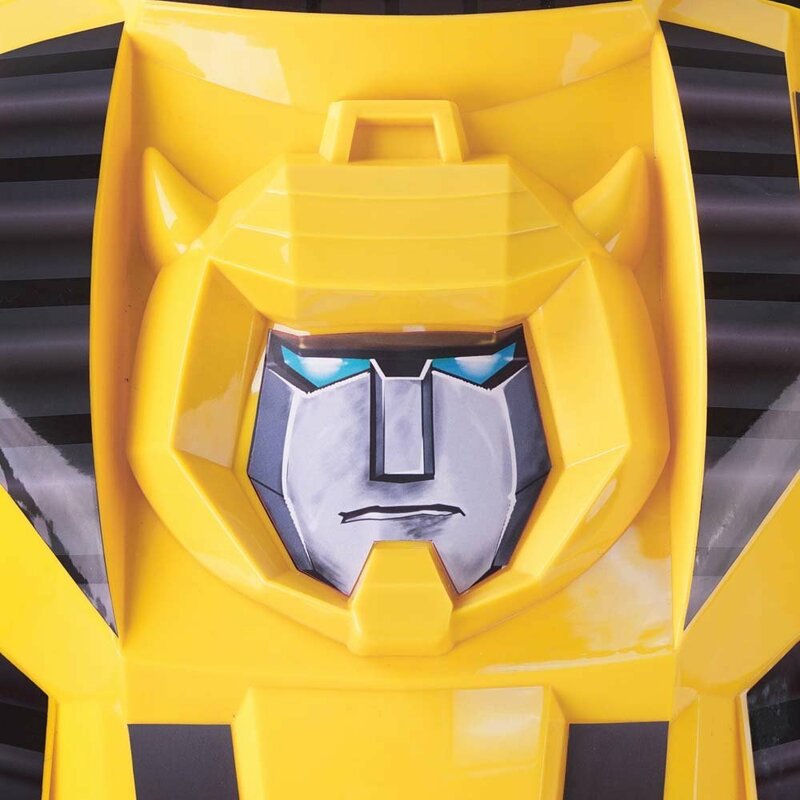 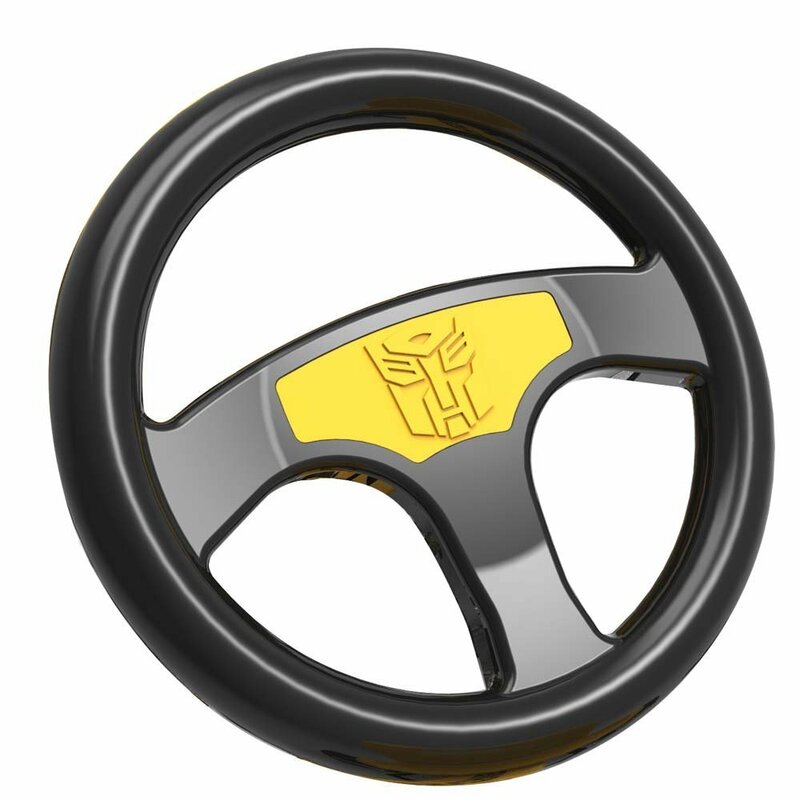 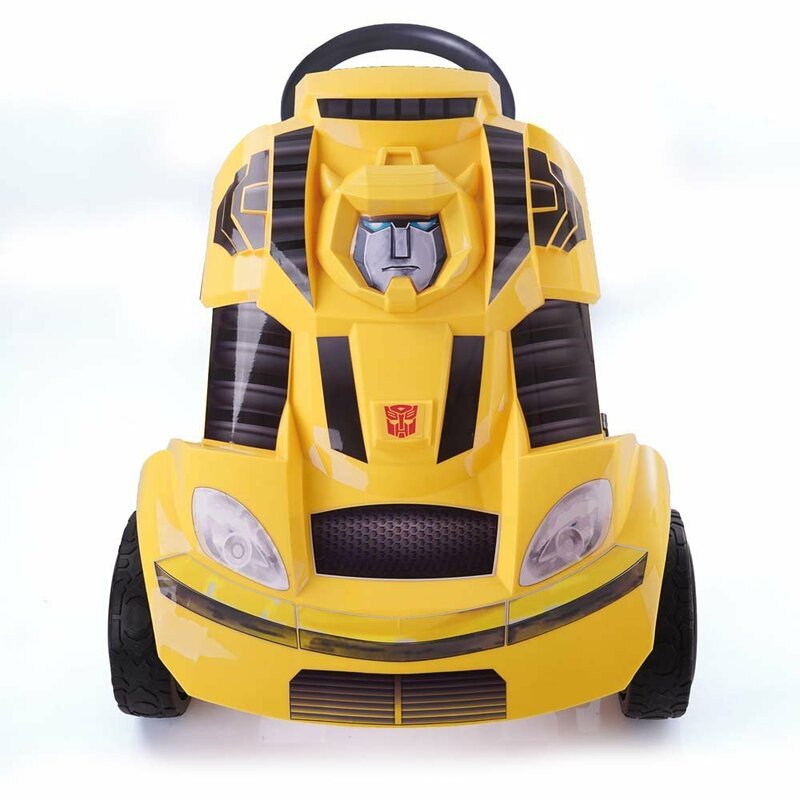 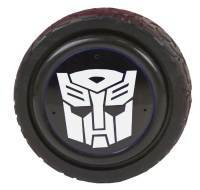 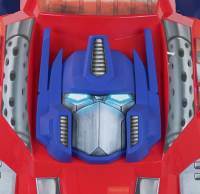 During the Toy Fair days, we revealed a newly licensed Transformers product by Hauck. 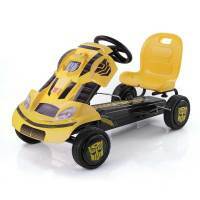 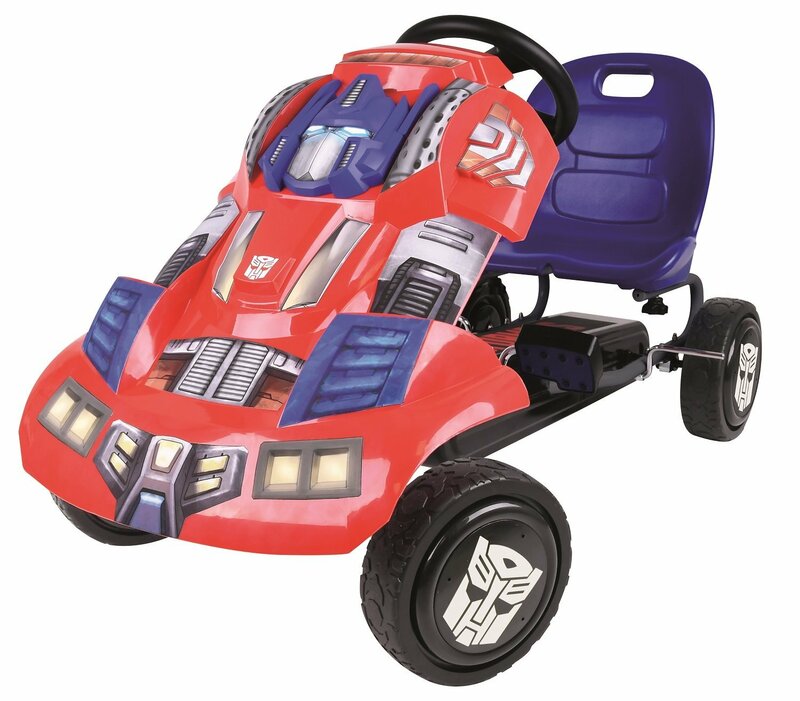 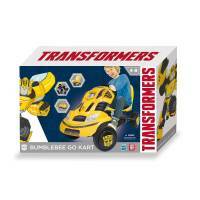 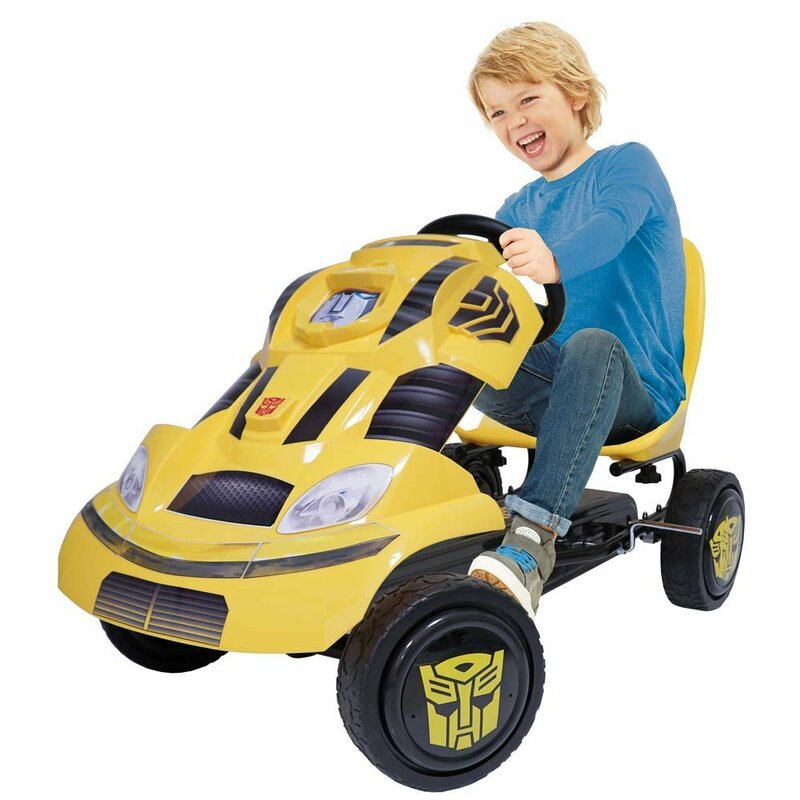 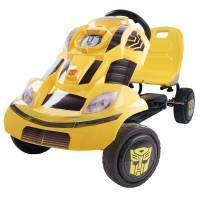 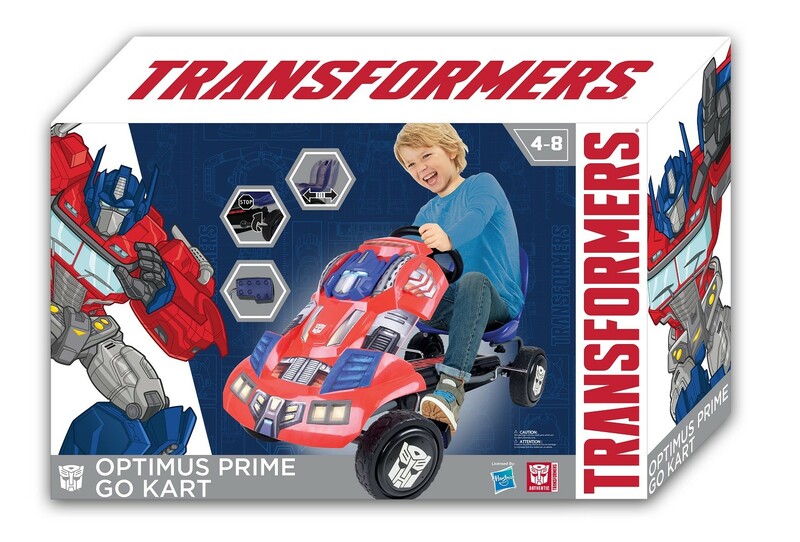 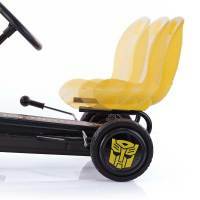 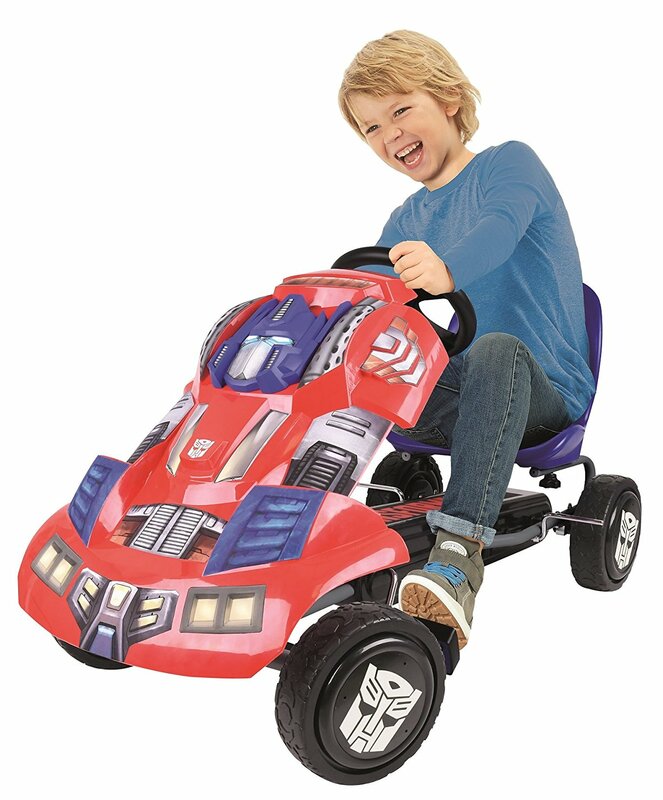 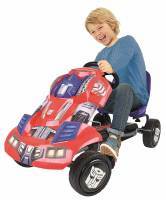 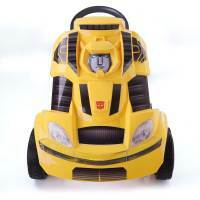 Soon after, our members found out that Optimus Prime and Bumblebee Go-Karts were on sale. 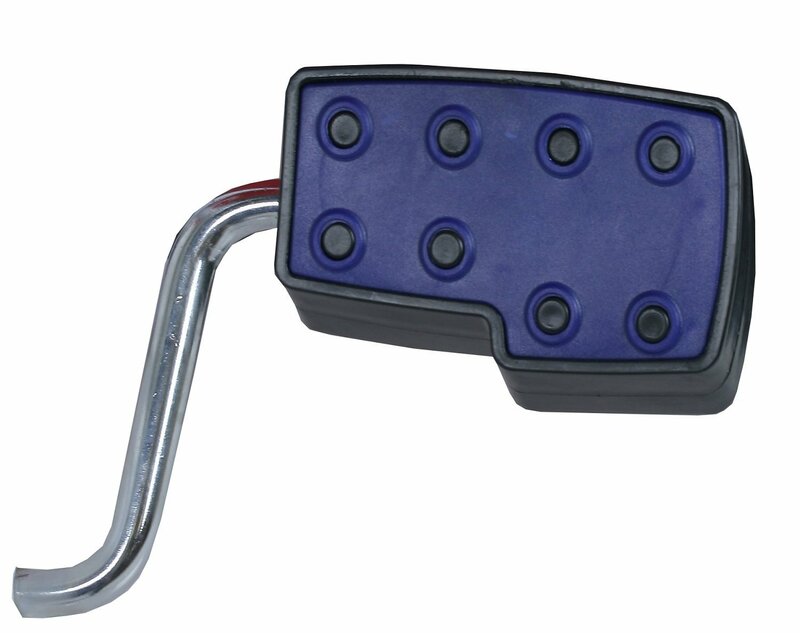 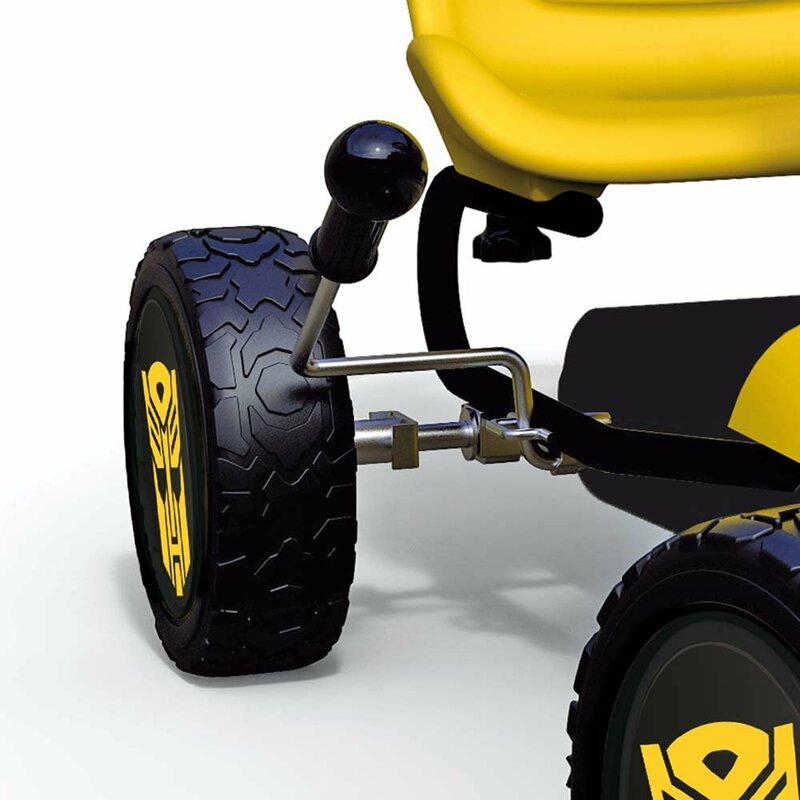 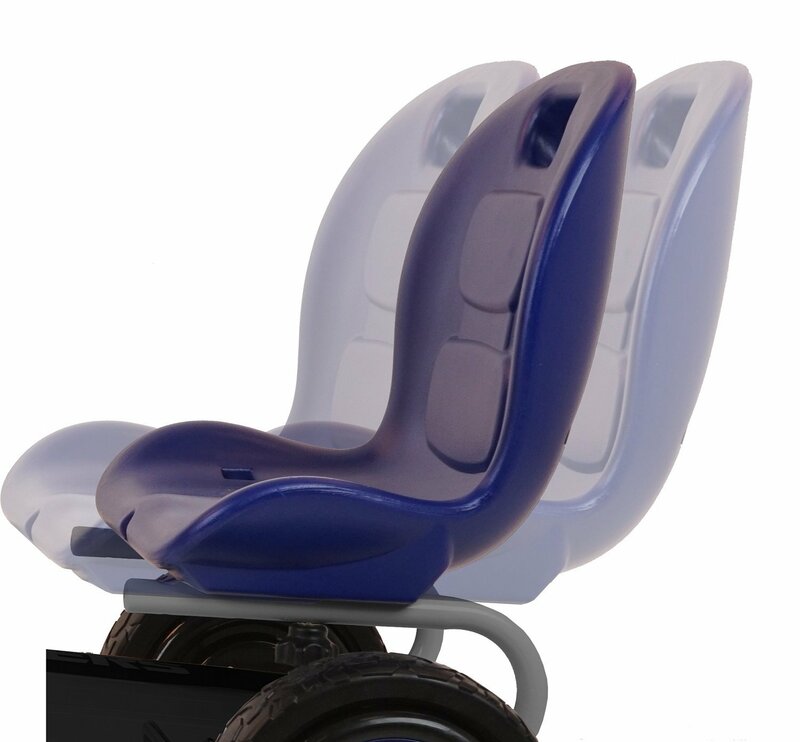 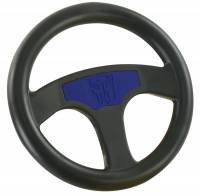 We now have with us the Official Images, Product Details and the TV Commercial of Hauck Transformers Go-Karts. 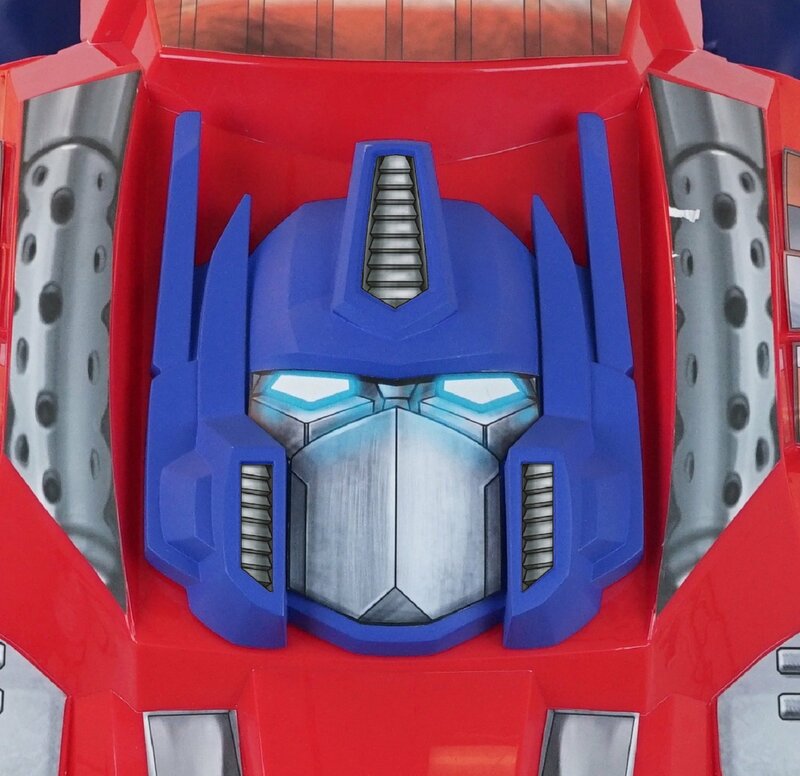 The products feature the mysterious new character designs floating around the internet recently. The same images are featured on Hasbro Transformers Fidget Spinners and My Busy Book: Transformers Edition. 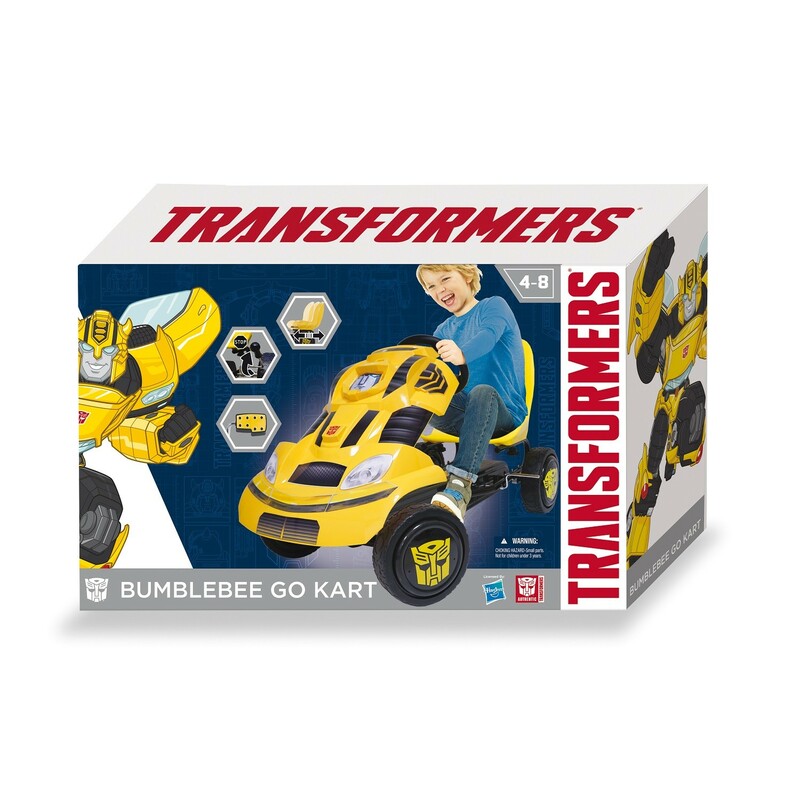 Check out the Commercial below and the Official Images, attached with this news post.